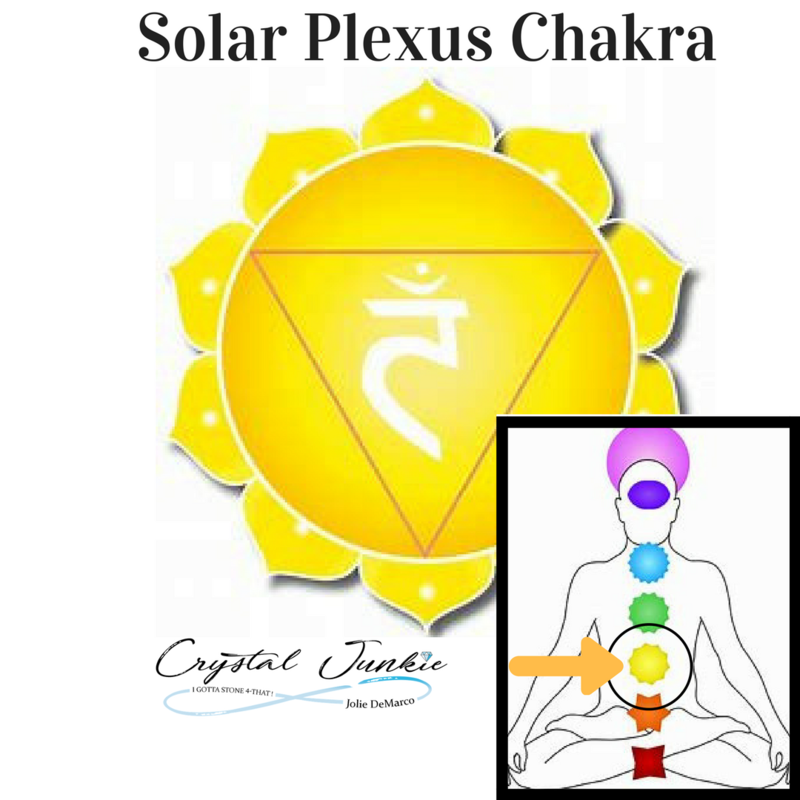 Continuing on with our journey through the chakra series, the third of the seven chakras is the Solar Plexus (Manipura). It is located above the sacral chakra sitting between the navel and the ribcage. Symbolized by a lotus with 10 petals and connected to the color yellow, solar plexus is known as the Power Chakra. It's relevant to external control or influence; independence, personal power, and your will. Your individuality is the center of the Solar Plexus, along with your emotions and personality. Our intuition or psychic abilities are also integrated into this chakra. More simply put, your power or will. When flowing properly, there is a feeling of wholeness and inner peace. If your solar plexus is blocked or not flowing correctly, you may feel overly anxious, suffer from anxiety, restlessness in life, or you may have dissatisfaction if your life. To ensure your chakras are clear and flowing correctly, you can align your chakras through a guided meditation, visit your local certified reiki therapist, or metaphysical store to lead you in the right direction. Bergamot aromatherapy is used to increase therapeutic healing of the Solar Plexas. The sunstone and the cryscolla crystal assist the Solar Plexus, which can uplift thinking, comprehension, and assist in life changes. You can use these during your clearing or keep them on or around you for added crystal healing. Stay tuned for the next blog in the series: The Heart Chakra!